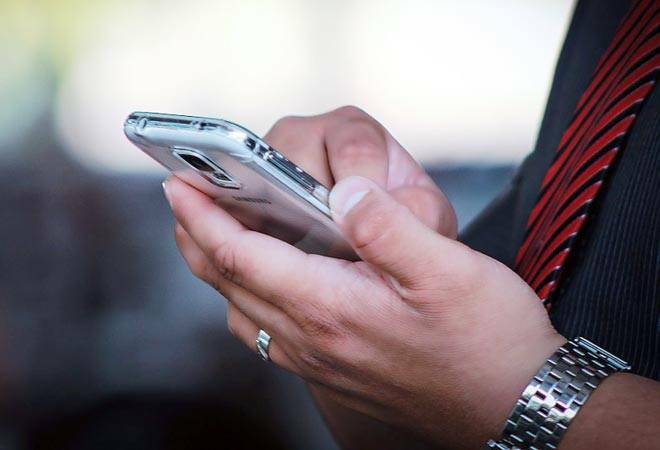 The department of telecom (DoT) has recently amended the regulations on internet telephony that will henceforth allow the telecom service providers like Airtel, Vodafone India, Idea Cellular and others, to provide voice and video calls over the internet. The DoT circular said that "with reference to the internet telephony services envisaged in the licenses it is clarified that the said service is un-tethered from the underlying access network... internet telephony service can be provided by access service provider to the customers using internet service of the other service provider." To facilitate voice and video calls on their apps, the telcos will have to upgrade their app - much like a dialer feature in the Skype app - that will allow their customers to make calls to users in the same network or other telecom networks. At the moment, the apps of the telcos do not support calling feature. The calls made through operators' apps will require internet connection at the calling party's end and not necessarily at the receiving party's end. That means that it will originate as VoIP (voice over internet protocol) call but will be converted into PSTN (public switched telephone network) call that may not need internet connectivity - as is the case with standard voice calls. For instance, an Airtel customer can use Airtel app to call any Vodafone number, it doesn't matter whether the Vodafone user has an Airtel (or Vodafone) app installed on their smartphone. In India, the internet-based VoIP calls are currently allowed through OTT (over-the-top) apps such as WhatsApp, Viber and Facebook. In the case of Skype, the Indian users can make calls only on international numbers. A few years ago, Skype was barred from facilitating calls to local numbers after licensed operators raised objections because Skype, which is not a licensed telecom operator in India, was converting VoIP calls into PSTN calls. The need for such a regulation has confounded people involved in the sector. How's going to be different from the normal calls that consumers make today?," asks a sector expert adding that there was no relevance for this regulation. To be able to make voice calls through mobile internet is similar to making normal calls. If there's no connectivity, neither normal calls nor calls through mobile internet will work. It's not that users will be able to make voice calls through telcos' apps using a Wi-Fi network," he says. The telcos may now be rushing to upgrade their apps to have the calling feature, but it may seem futile because standard calls are still easy to make without disparity in quality as compared to the internet-generated calls.